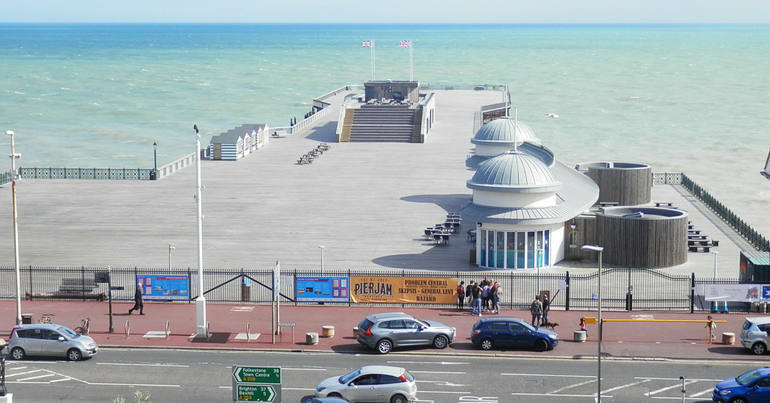 Hastings pier has just been sold to a private investor for a reported £50k. This has come after £12m of public money was spent on it, and locals are furious. The pier was devastated by a huge fire in 2010. It was rebuilt with over £12m from the heritage lottery fund and almost £600k from selling shares. It reopened in 2016. In 2017, it won the RIBA Stirling Prize – the “biggest prize in British architecture”. keep the freehold of the Pier owned by the community, whilst transforming it into a profitable and sustainable business. On 15 June, shareholders were informed the pier had been sold to Abid Gulzar, the owner of Eastbourne pier. The price was reported to be £50k. This decision was made despite our final bid being better in every way – a higher purchase price, a co-investing partnership between the community and an experienced and committed commercial operator, clear and transparent plans for immediate, transition and long term redevelopment, and an absolute commitment to good maintenance forever. We are devastated but we are also furious. Why would the administrators mess us about leading us to believe we have time and the chance to buy the pier if we haven’t? Everyone is very upset. We now have a lot of questions about how this was handled. Late on the day of the sale, Gulzar turned up at Hastings pier. A representative from FOHP offered him a cheque for £65k for the pier. He refused to sell. 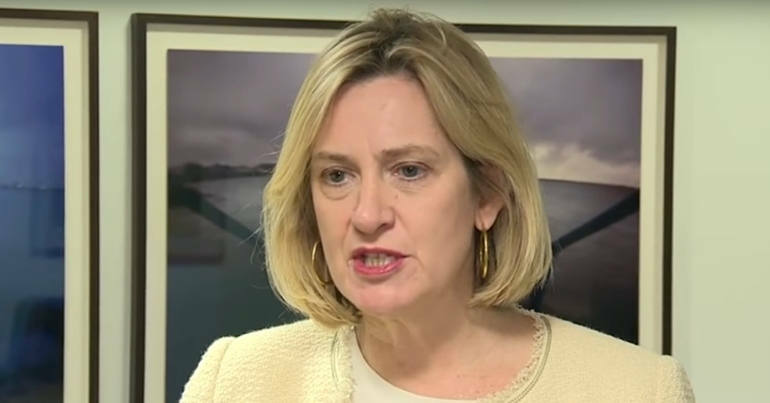 When the pier…was put into administration the only process available was commercial administration, which can only look at the money involved and cannot take into account public interest. The result is that a publicly owned asset that was created by £14 million of public investment has been sold off at a bargain price to a private investor who has refused to reveal his plans in public. This cannot be right. The law needs to be changed. 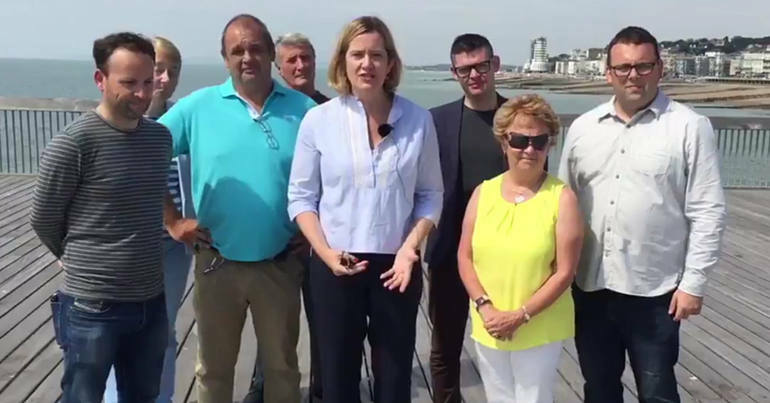 The future of Hastings pier is uncertain. Whether it will ever be the “people’s pier” again remains to be seen.